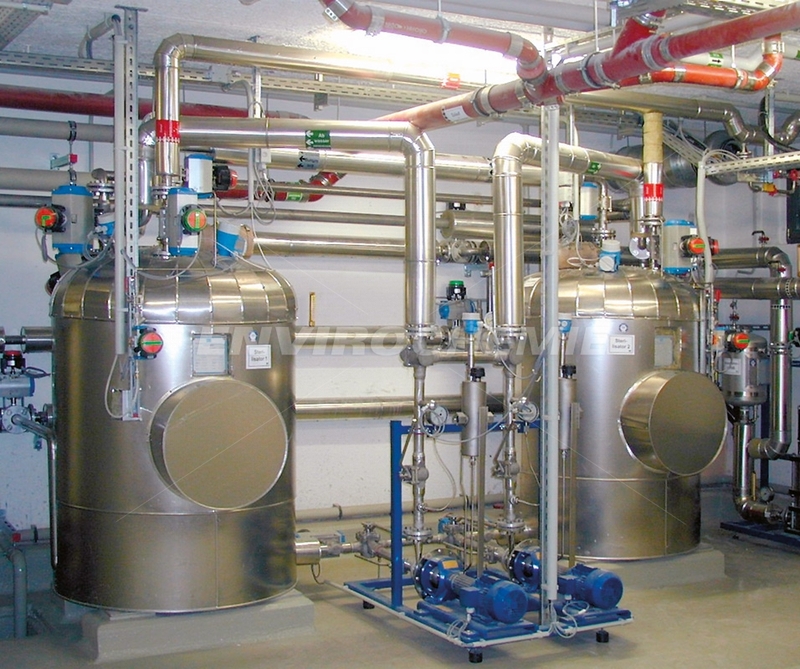 Plants for the sterilisation and decontamination of wastewater for research facilities, hospitals and industry. 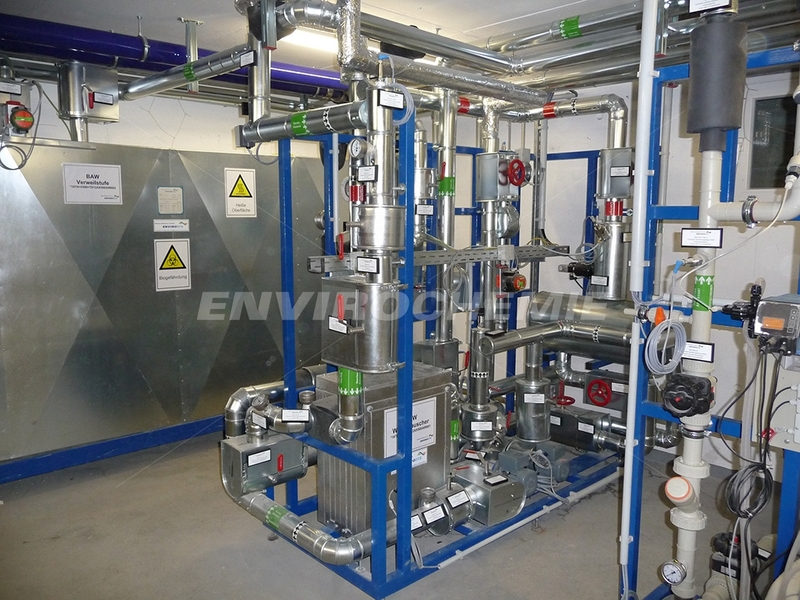 Envidetox plants are compact wastewater treatment plants for biotechnology and life sciences. The wastewater treatment plants are used in areas such as laboratories, research institutes, authorities, hospitals and the pharmaceutical industry. 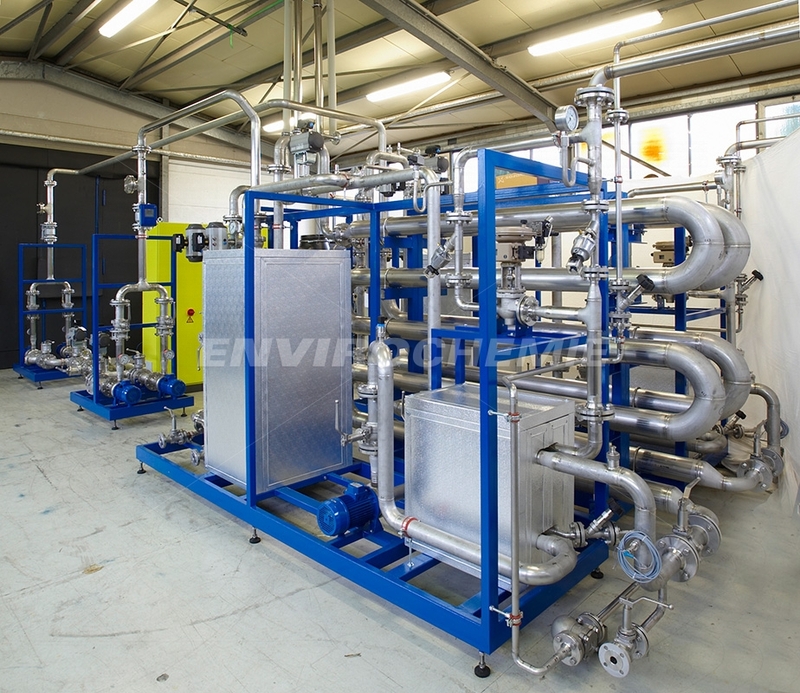 We safely inactivate wastewater using plants for chemical or thermal sterilisation. 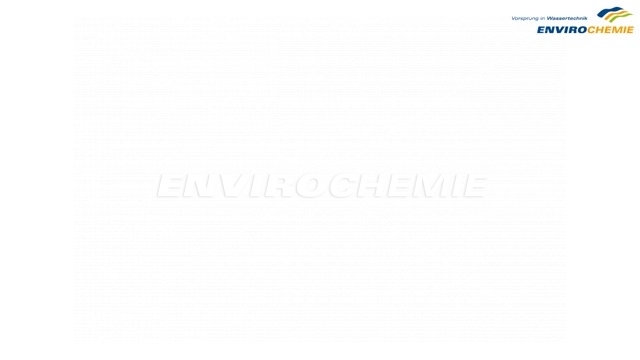 Our proven Envidetox wastewater decontamination plants are available for radioactively contaminated wastewater.